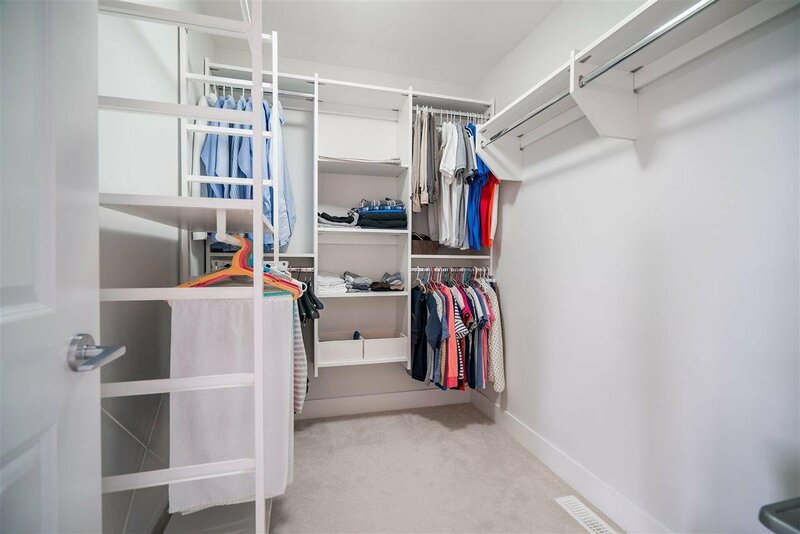 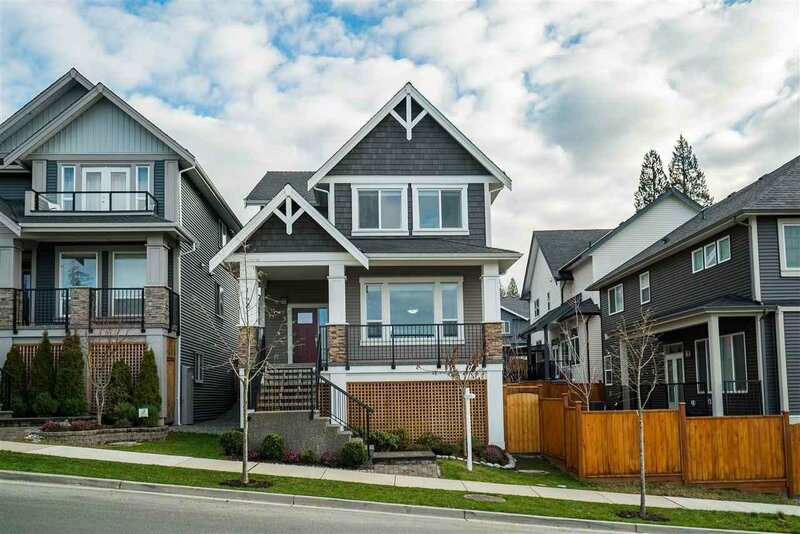 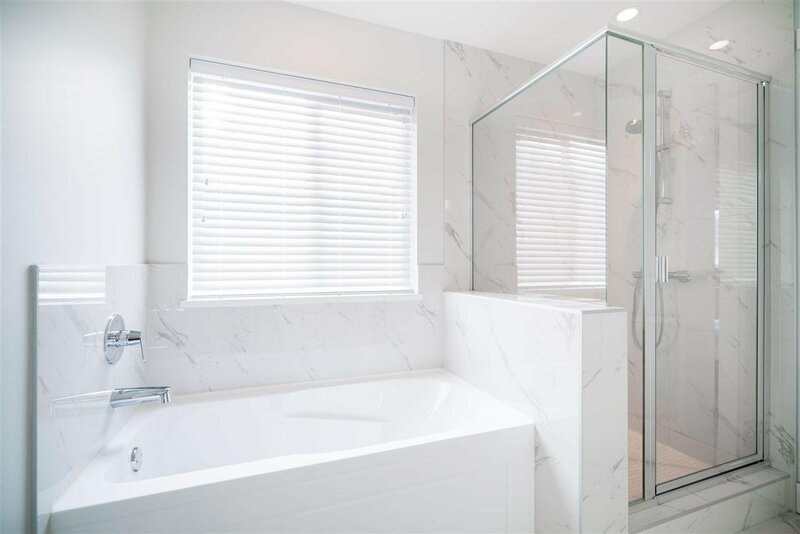 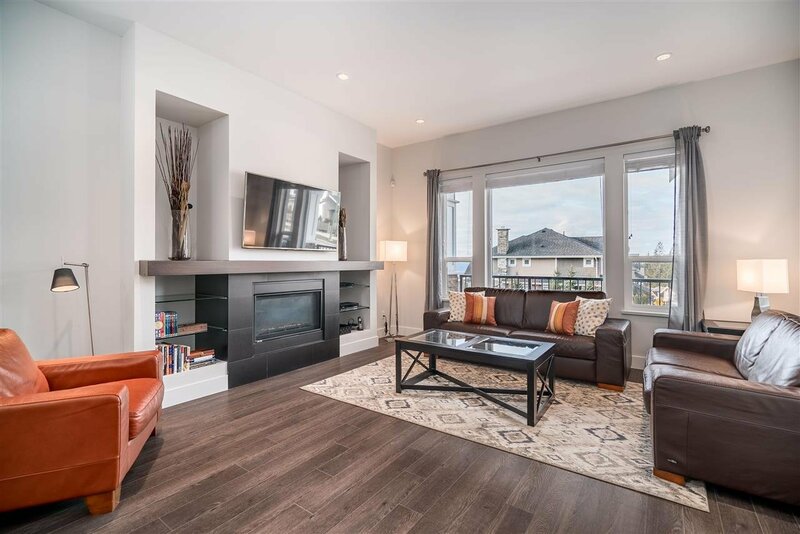 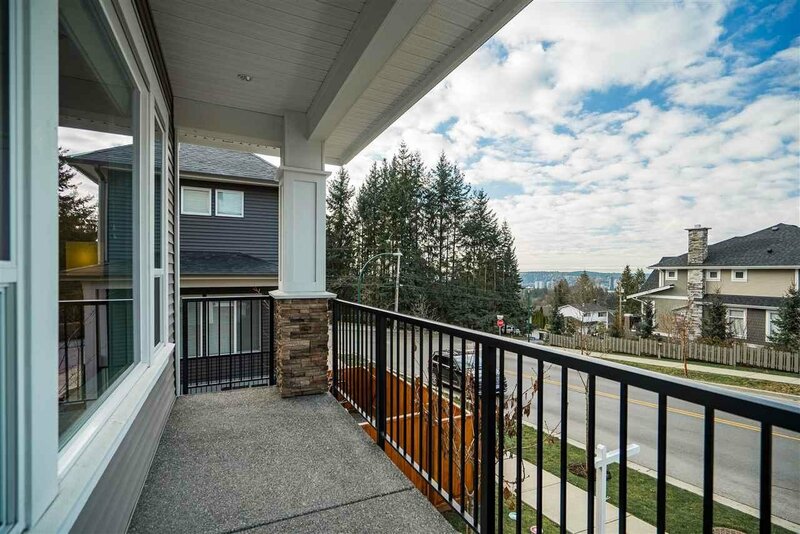 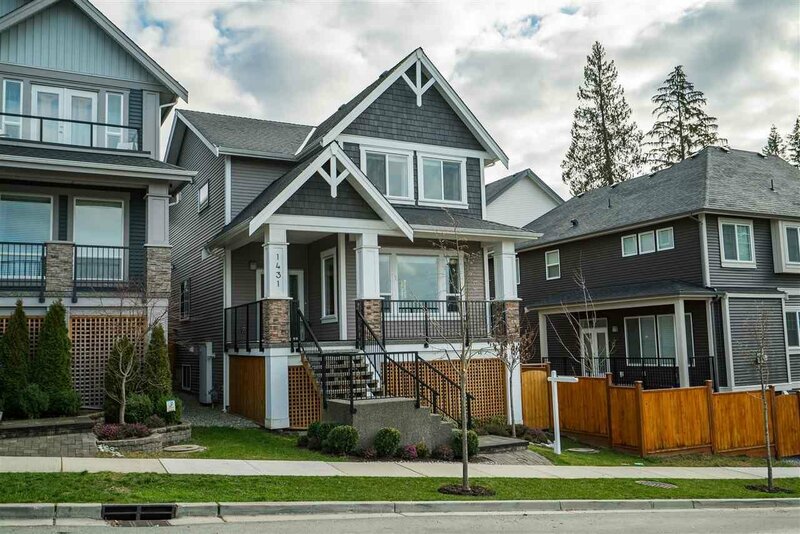 1431 Dayton Street, Coquitlam - 6 beds, 4 baths - For Sale | Jenny Wun - Oakwyn Realty Ltd. 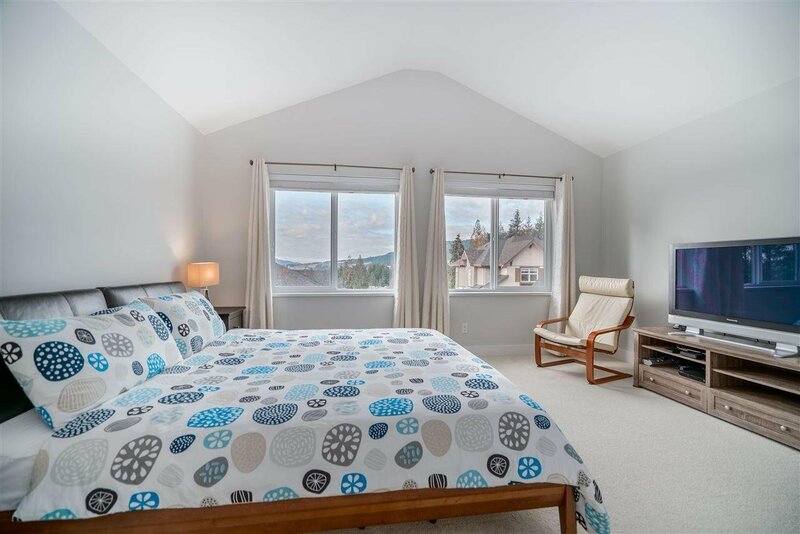 Perfect Family Home in Burke Mountain! 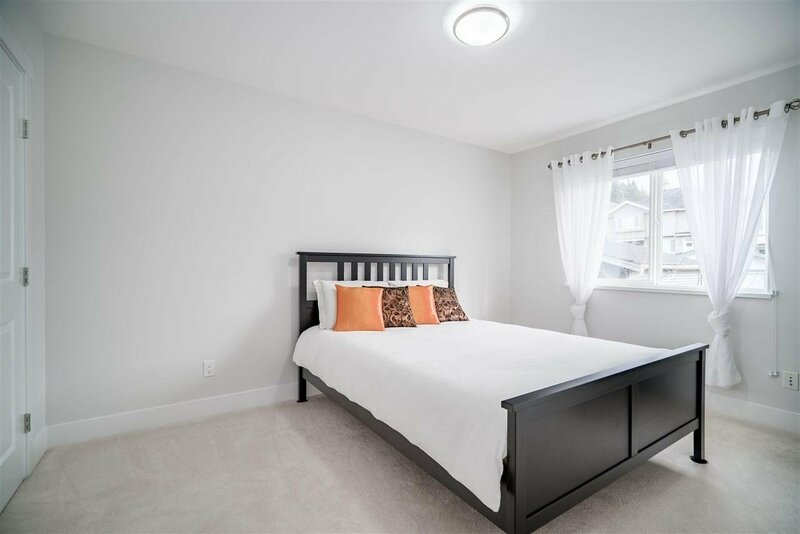 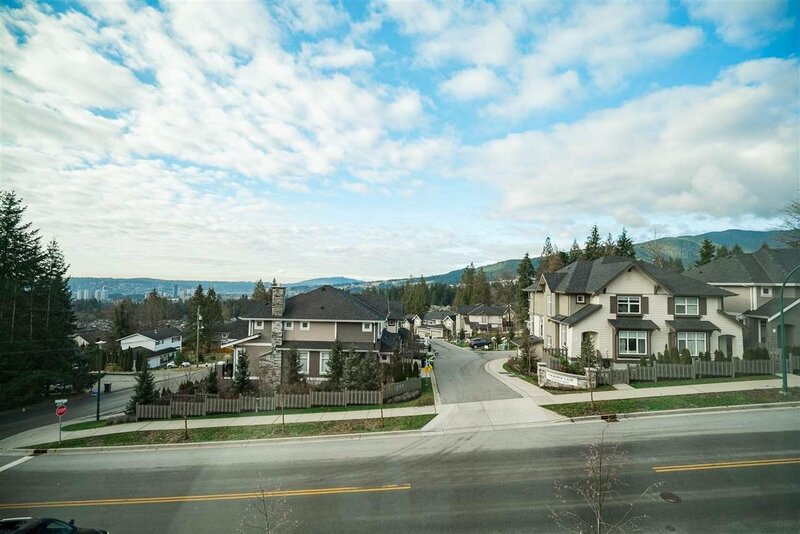 This exquisitely maintained, 3 years young, 6 bedroom 3.5 bath BOLD built residence is located in an amazing community that's walking distance to Smiling Creek Elementary School. 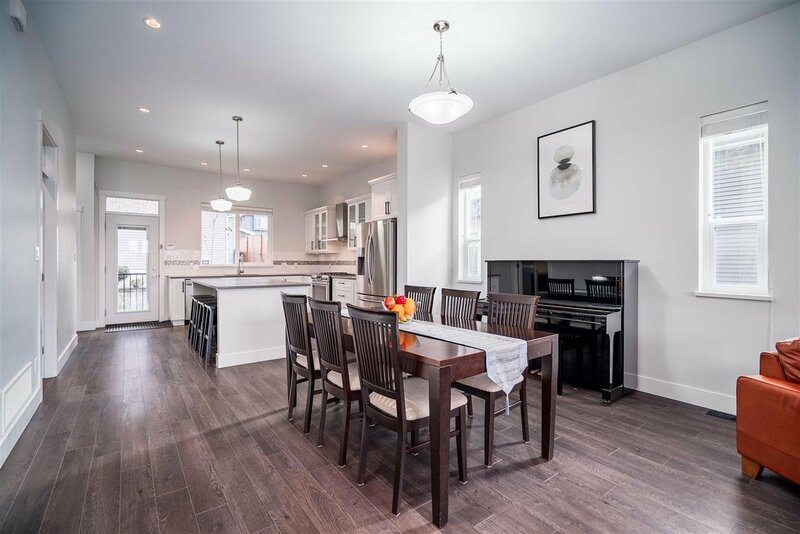 Spanning over 3100 SF, this magnificent residence is graced by a gourmet kitchen, office & 10 ft ceilings on main floor. 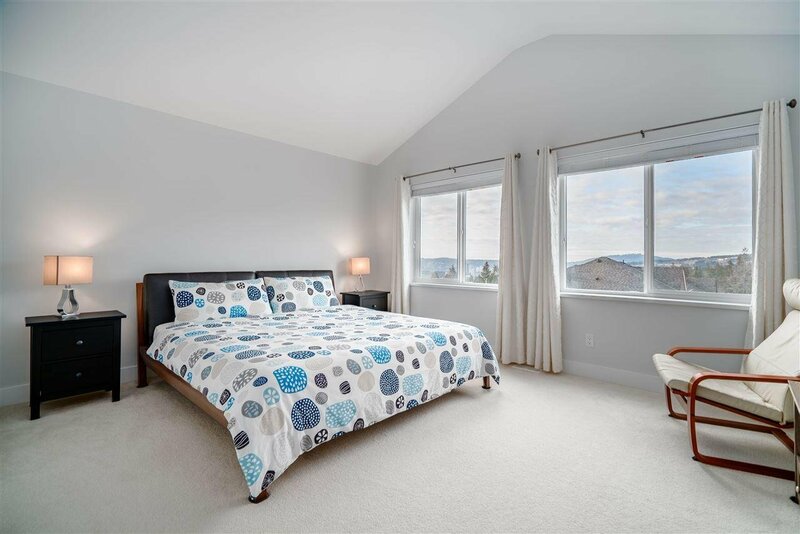 The Master Bedroom above enjoys vaulted ceilings with fantastic views, luxurious ensuite with double-sinks, glass shower & large walk-in closet. 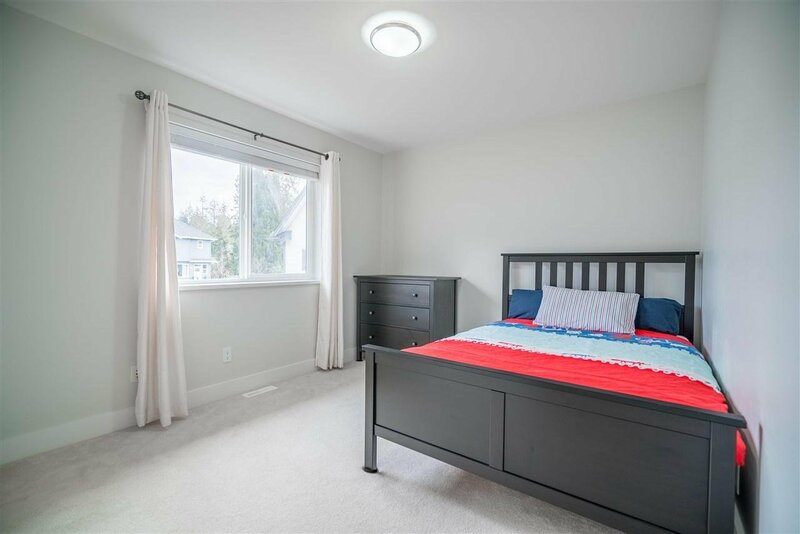 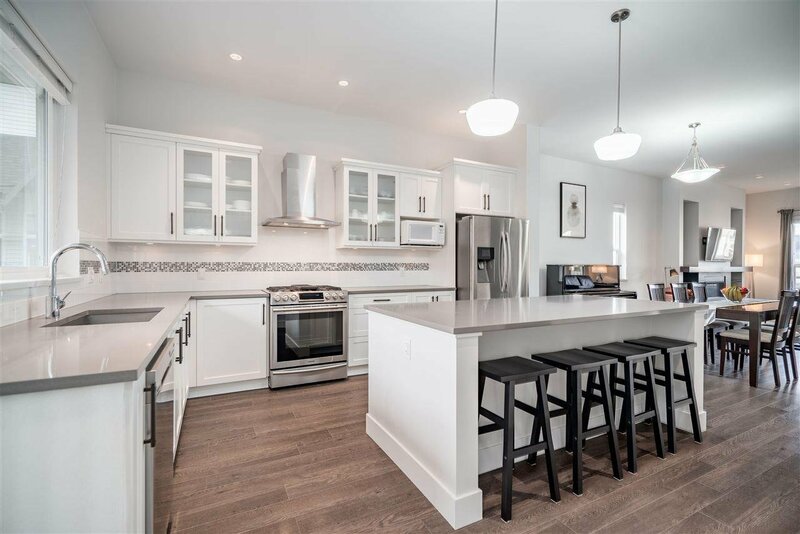 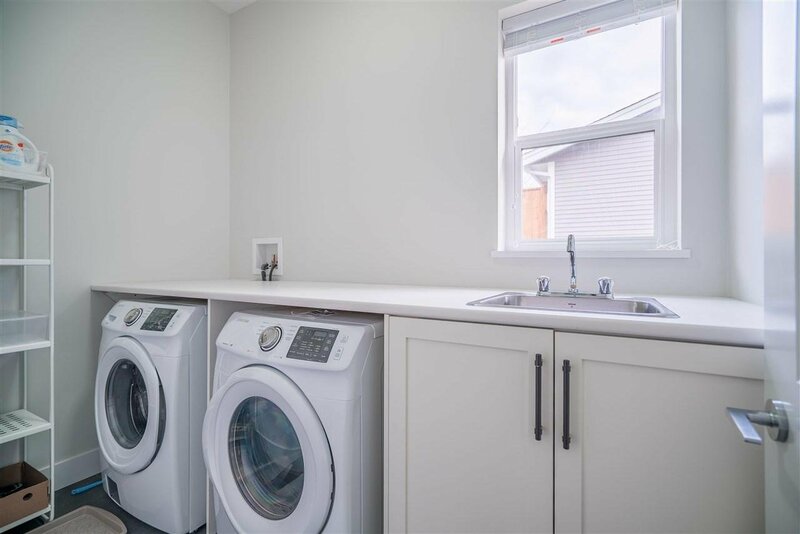 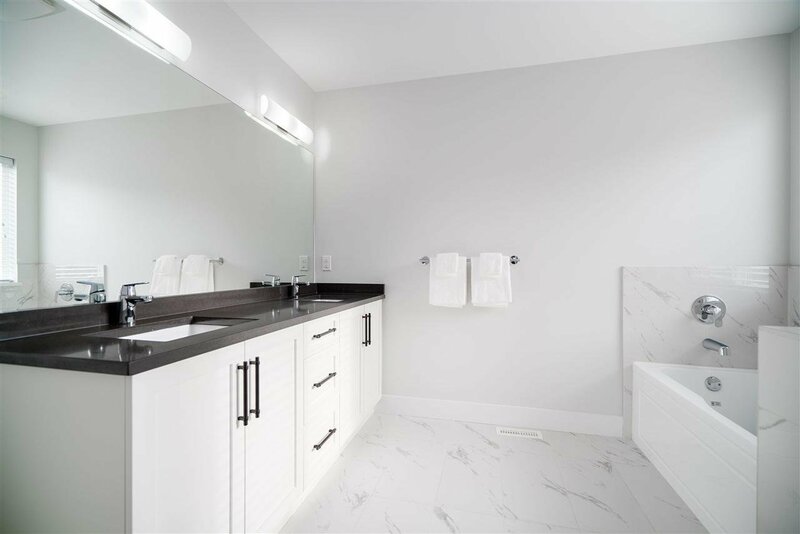 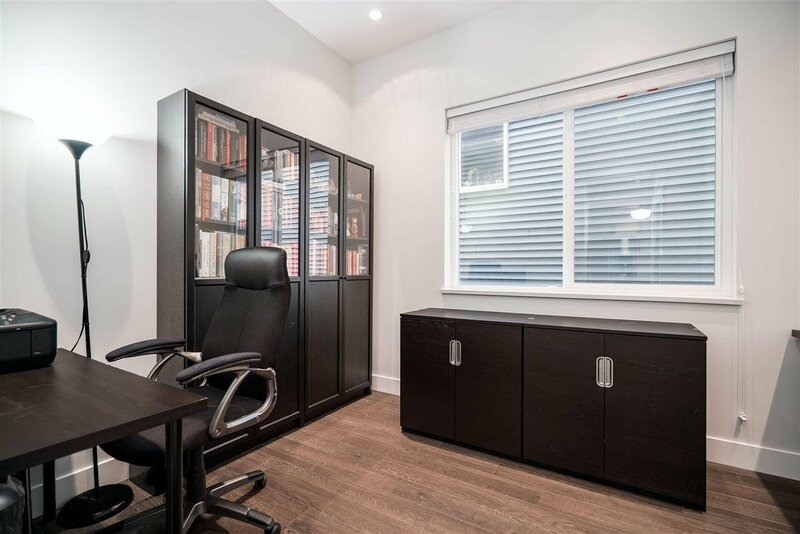 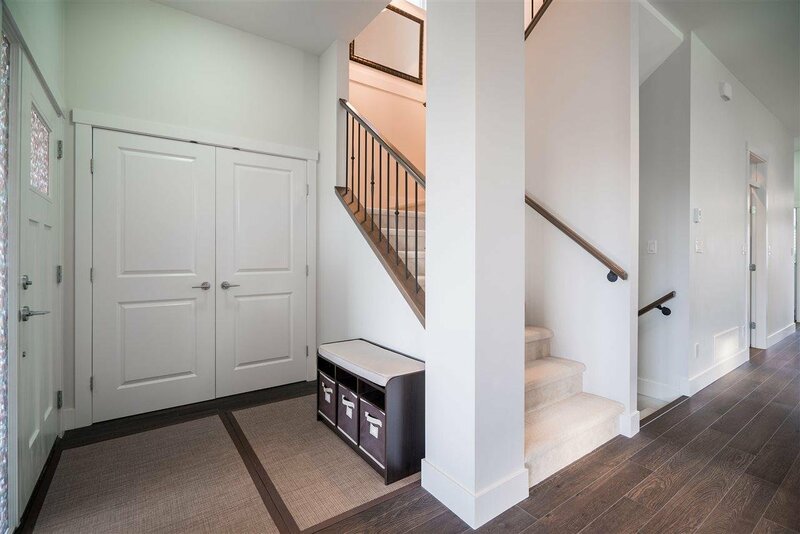 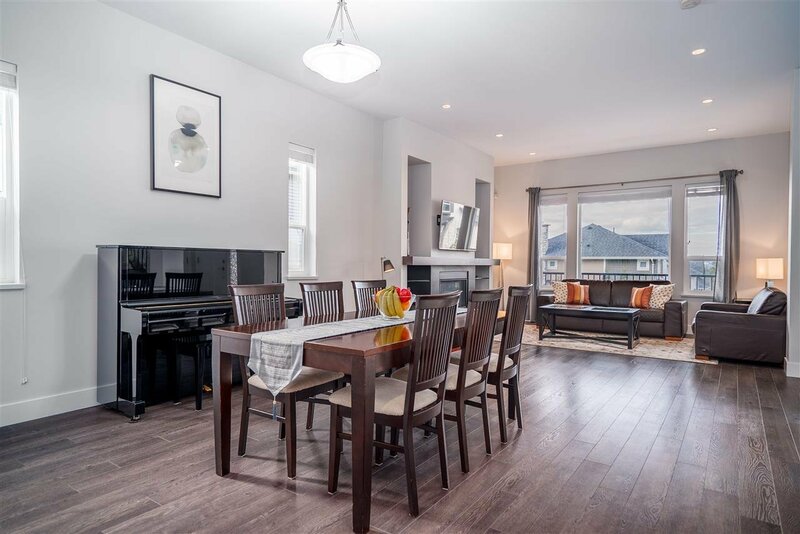 You will find the 5th & 6th bedrooms in the fully finished basement with extra large rec room & separate entry giving you options for in-law suite, etc. 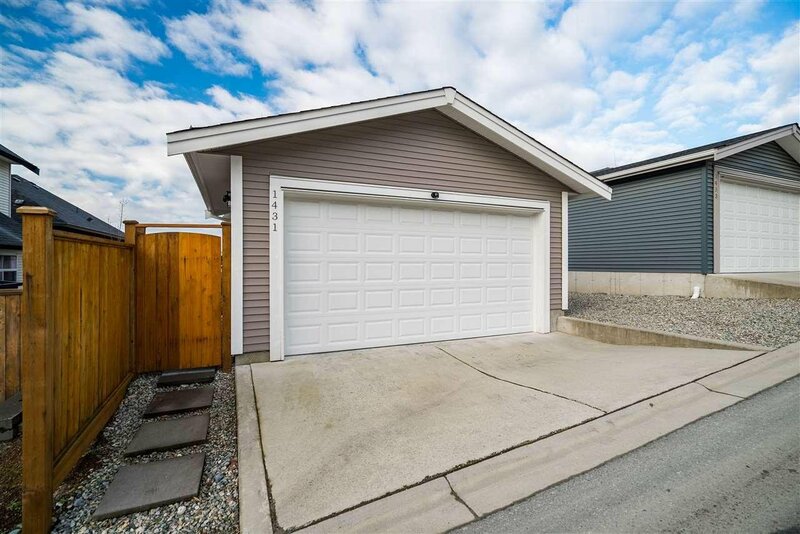 Parking abounds with a double garage, 3rd spot on apron and always street parking right out front. 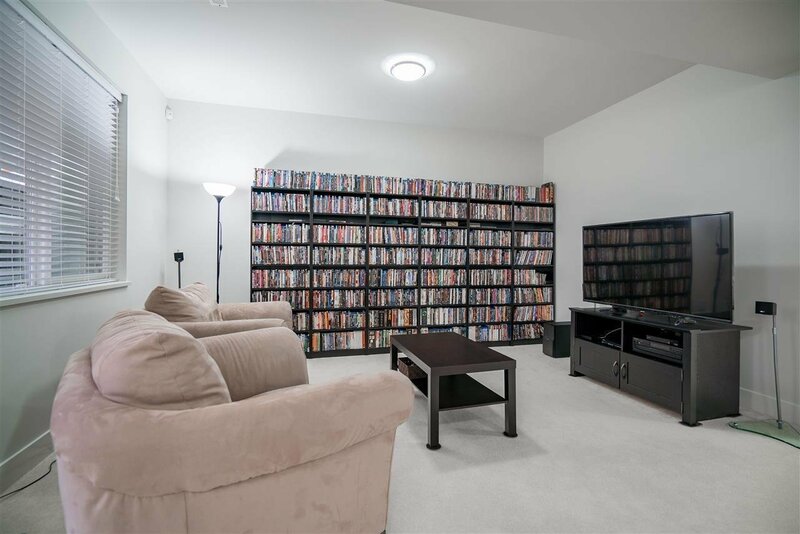 Call for private viewing today!